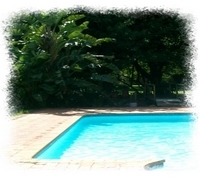 Yes, the swimming pool is situated close to our outside conference venue. We have plenty of safe parking on the premises, both for the conference venue and the living area. + How many rooms are available? 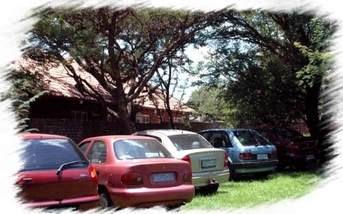 Seven rooms, either a single or double room with onsuite microwaves, dstv, and fridges.